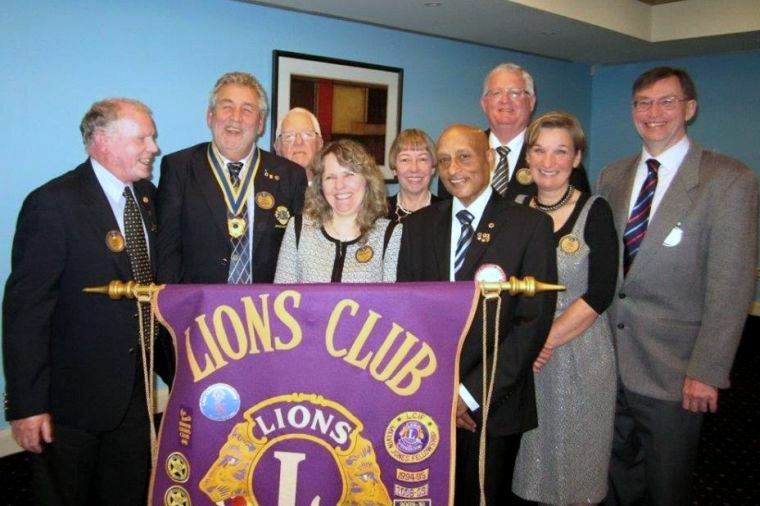 Our club is made up of a diverse group of people from our local community, and we are part of the global Lions Clubs organisation, allowing us to create or support projects locally and globally. We meet once a month in the evening and have a wide choice of activities at other times that you might like to help with! We currently raise funds and provide services to support children, youth, the elderly and those with special needs in our community; support health and medical research activities and programs, disaster relief efforts; provide youth opportunities, enable leadership development and organise club social activities. We are an incorporated association, so our members may also seek nomination as a Director on our Board when our club elects its board from its Members each year. Lisa Cheng is the General Manager, Marketing & Community Relations Executive Director of the Royal Rehabilitation Foundation. The Foundation won the recent Lions Centenary Project in our area and was awarded the sum of $1000 for the use of plants and soil to use for their community garden project. This project has been a wonderful assistance to many patients as part of their physical rehabilitation. Greg Smith, former MP and Attorney General was our guest speaker and told many great stories of his work as a lawyer before finishing with a song. Brian Logan was awarded a Lions chevron and Certificate for 50 years of dedicated service to Lions.